Former Reading midfielder Frankie Raymond has joined League Two side Gillingham on a non-contract basis. 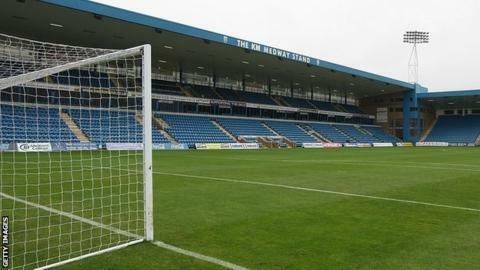 The 19-year-old, who featured for the Kent club during their pre-season friendlies, has joined the development squad at Priestfield. Raymond came through the ranks at the Premier League club but never made a senior appearance for the Royals. He has gained first-team experience during loan spells at non-league sides Horsham, Basingstoke and Eastleigh.